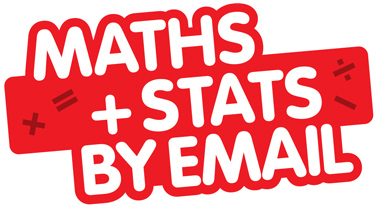 Maths and Stats by Email is an e-newsletter aimed at primary and secondary students, their parents and teachers, packed with news, activities, puzzles, web links and more! Each issue contains the latest maths news, highlighting innovative applications of maths from around Australia and the world. It contains hands-on maths activities that have been tested, so you can be sure they work. 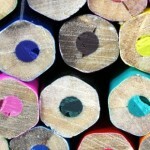 It is packed with puzzles to tease your brain, and links to fun and interesting maths websites. Interested? Visit the CSIRO website and subscribe today. 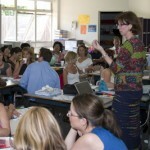 Maths and Stats by Email is produced by CSIRO Education, in partnership with the Australian Mathematical Sciences Institute and the Australian Bureau of Statistics. The Mathematicians in Schools program encourages schools and mathematicians to work together in long-term, professional partnerships. We are happy to provide any assistance that might contribute to the success of these partnerships. Please contact Janine McIntosh.